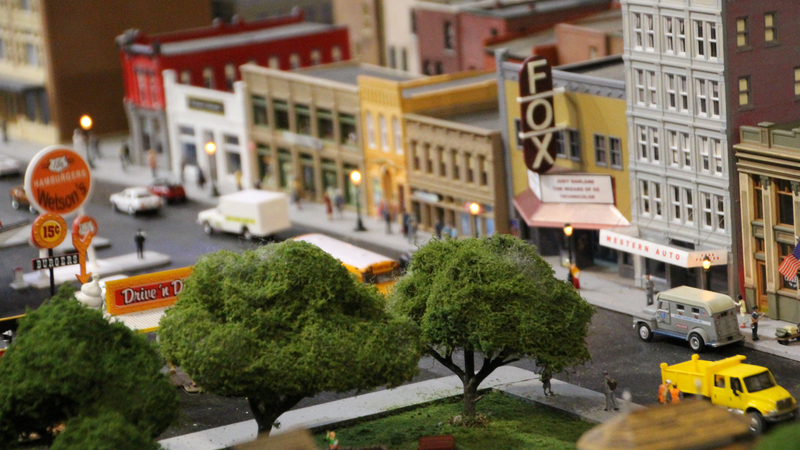 Location: Numerous locations have been reviewed for the model train display / museum and have narrowed the choices down to one lease location that being finalized and a build to site owned location. Both locations are within the ity of Greenville, SC and are not located in the downtown area thus given the project plenty of parking which was lacking at the downtown location of the MWOT™ BETA Test Display. These locations do not have any pedestrian traffic but have high volumes of vehicle traffic and have easy access coming from I-385 and are close to downtown Greenville. Both locations have easy access for both out of town and locale visitors to locate the venue and have plenty of free parking. It makes perfect sense to locate the project at either of these locations for many reasons and will aid the city and county in adding additional tourism income. 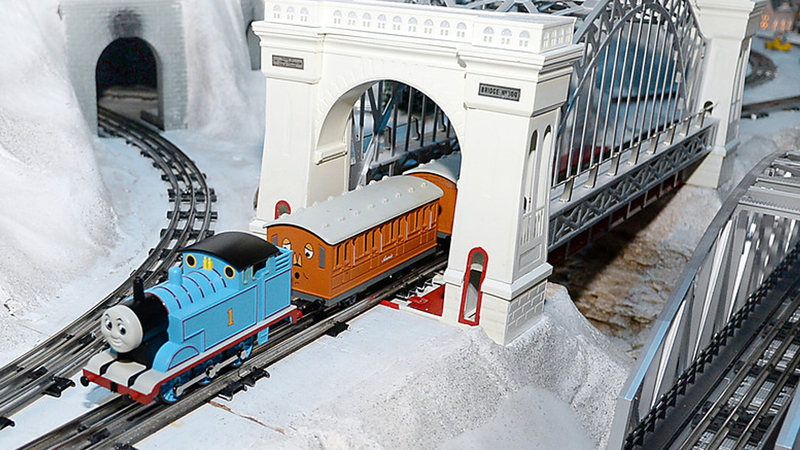 Other proof of concept locations that are similar but are not the same as the Miniature World of Trains™ are operating throughout the world as for profits. MWOT™ will need to be a fully funded LLC. We will not open unless MWOT™ is funded in full. 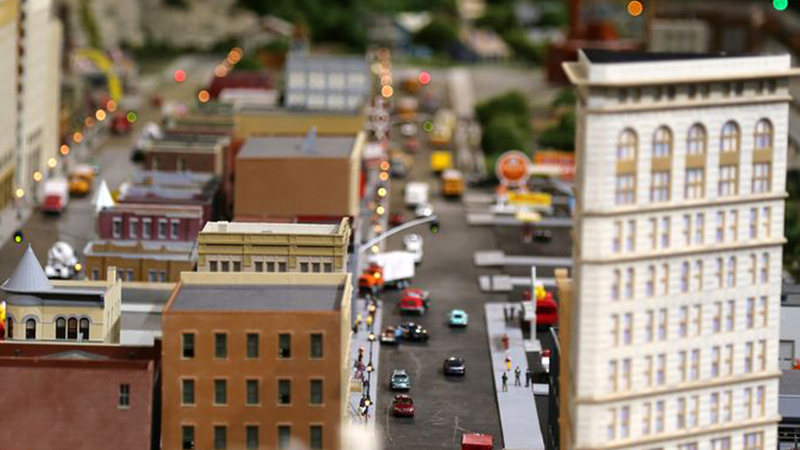 As a Themed Attraction and Museum, Miniature World of Trains™ "Our World In Miniature" ™ has been created to provide a state of the art miniature (scaled model) representation of our worlds infrastructure and cities. 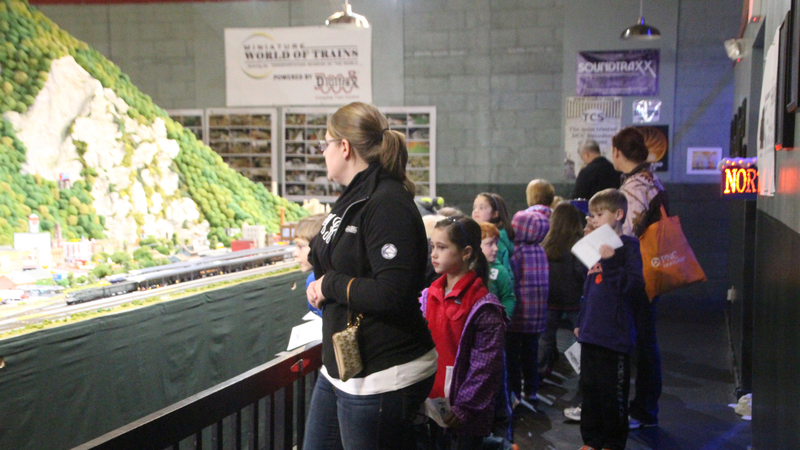 Miniature World of Trains™ will educate via our S.T.E.A.M. 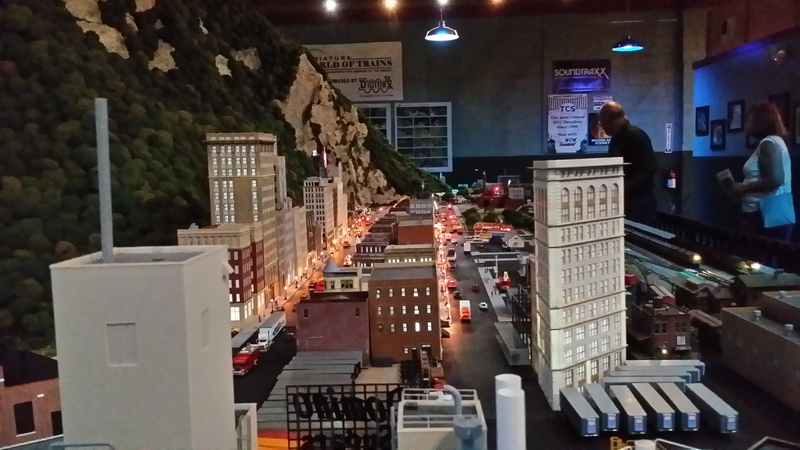 programs and entertain all age groups with its sophisticated computer controlled and self activated push button displays of our world’s transportation systems and infrastructures in miniature. 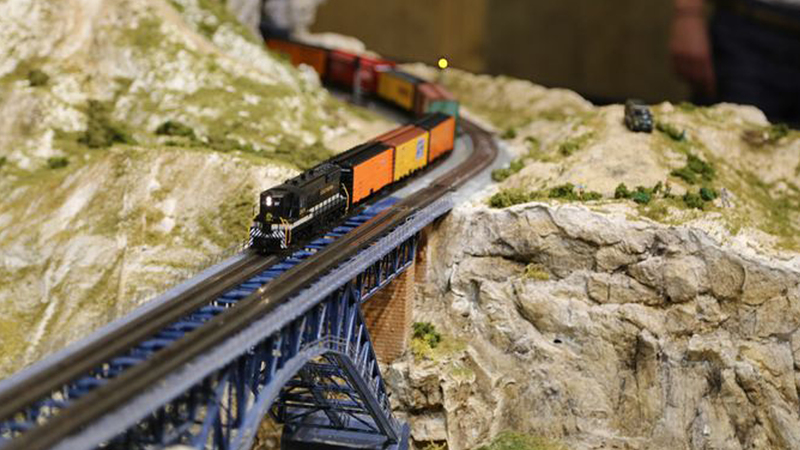 The miniature world (MWOT™) will show the world's highways, small towns and cities, railways including commuter, freight, passenger and High Speed Rail, monorails and magnetic levitation systems, as well as water and air transport systems. All will be modeled and automated. 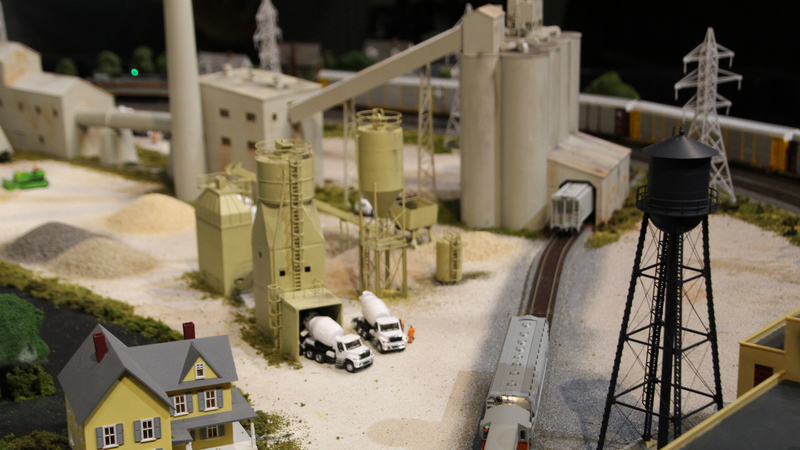 MWOT™ will exhibit realism and details and will emphasize our past, present and future use of these infrastructures. How they have adapted with technology to provide safer and energy-efficient systems. 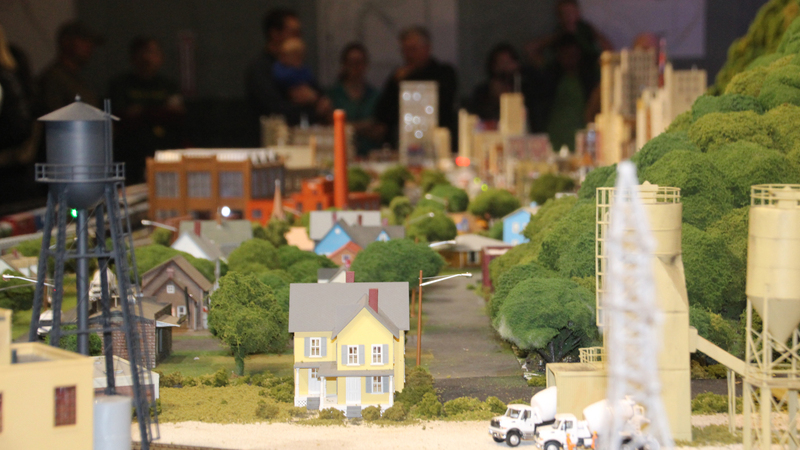 The miniature world will show how goods are created using these transportation and manufacturing facilities, and ultimately delivered to your local store or home. MWOT™ plans are to partner with several corporations to provide a high visibility venue to increase public awareness of their existing safety, energy efficiency and emerging technologies. 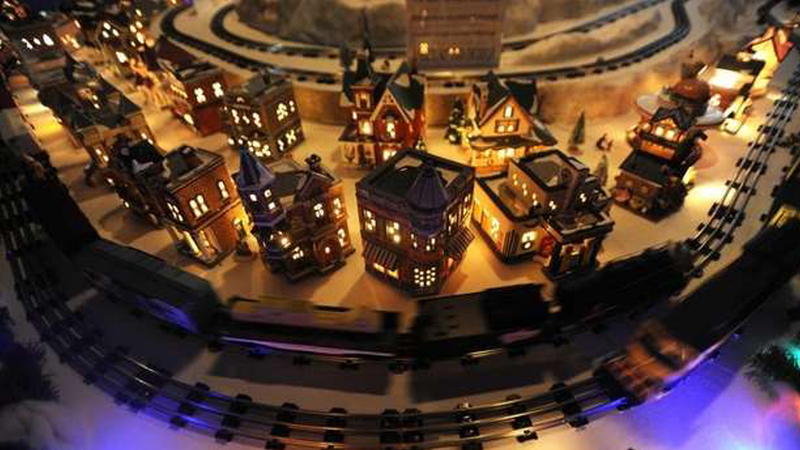 MWOT™ will also host hobby "Do It Yourself" (DIY) programs and promote existing safety programs such as Operation Lifesaver, a national rail crossing safety program. 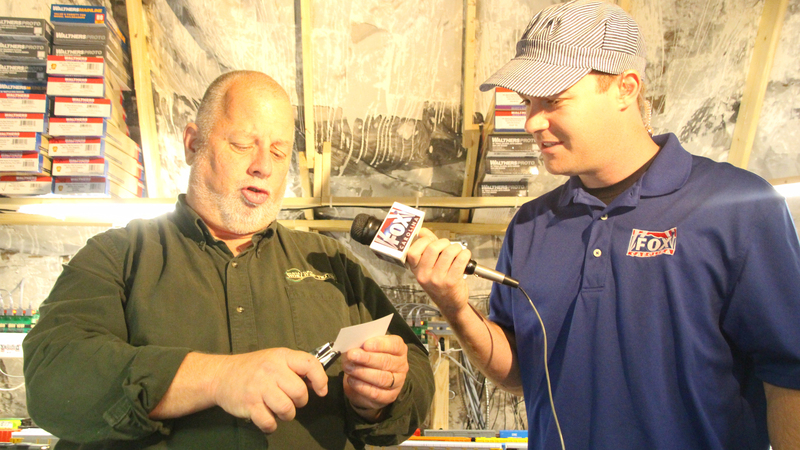 The Miniature World of Trains™ (MWOT™) will feature a Museum of Transportation History once location and funding to house such a display is found. 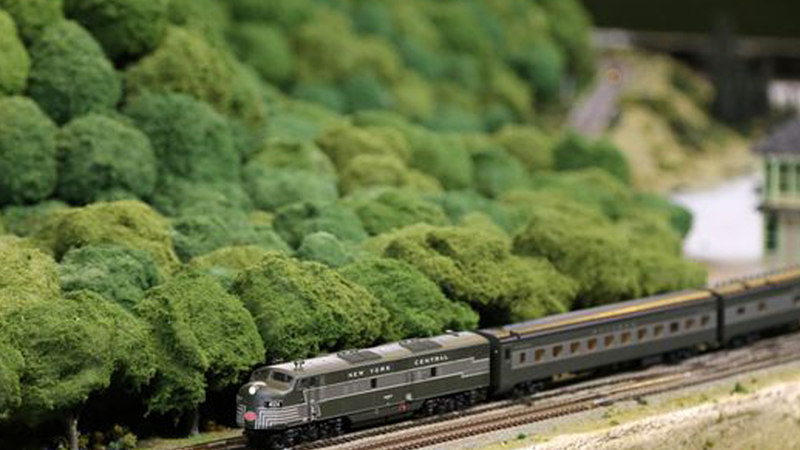 It will feature prototype and scale models, as well as interactive displays that will teach and entertain about the history of transportation. 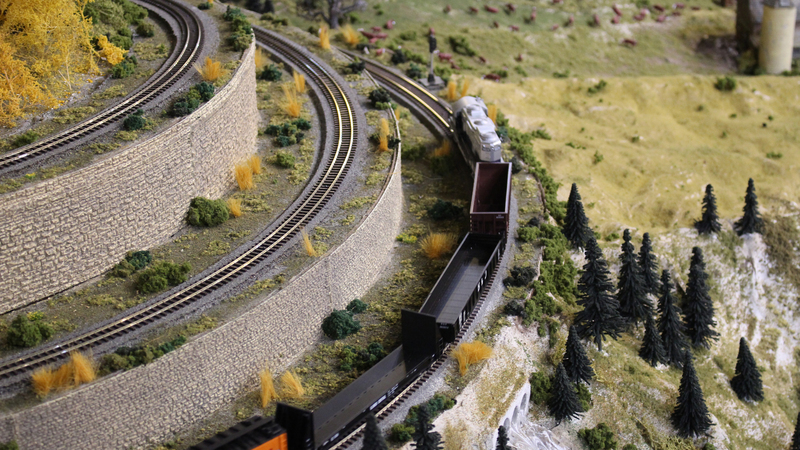 Included in the museum will be vehicle and railroad displays as well as a toy train museum to complement MWOT™. vendor that can allow visitors to shop and eat without going to the MWOT display. These operations will be an additional source of income and a great revenue generator for MWOT™. 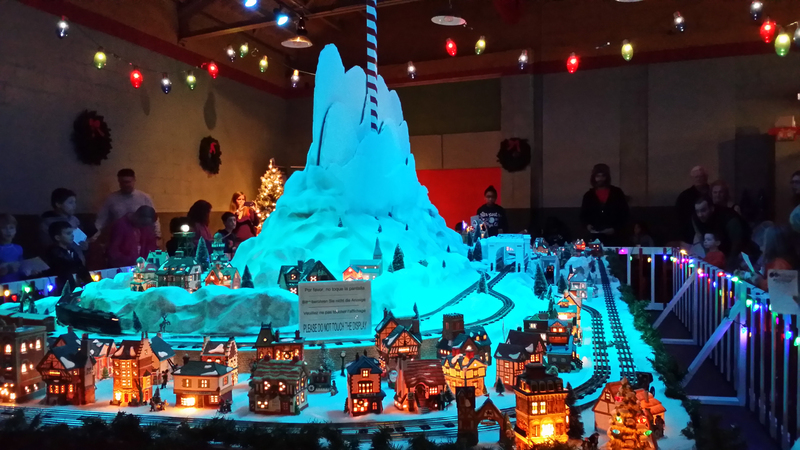 The catalyst for creating MWOT™ is the financially successful Minatur Wunderland exhibit in Hamburg, Germany started in 2000 and attracts over one million visitors per year and is the number one tourist attraction in Germany. 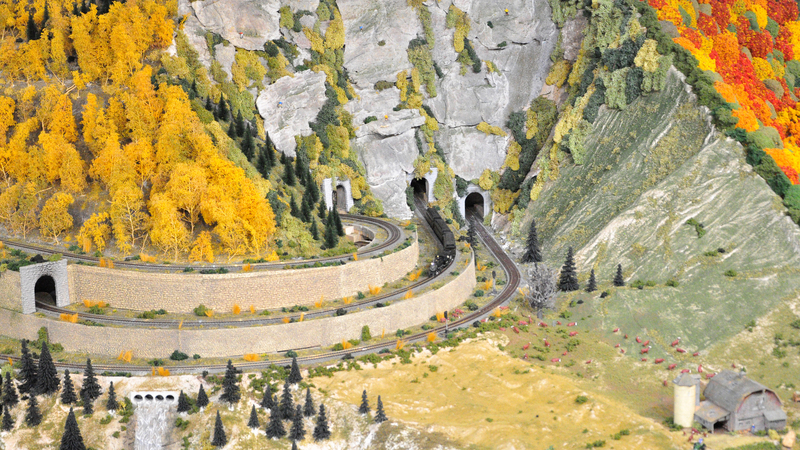 Due to the capital requirements involved in matching and exceeding the German enterprise MWOT™ has formed the new Miniature World of Trains™ as a completley new non profit to facilitate concept funding. located in the Northeast, Upper Midwest, Florida and West Coast. 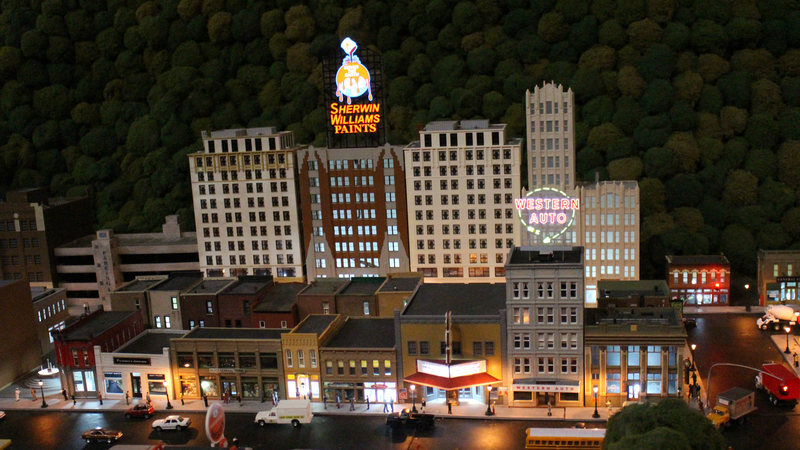 The Upcountry of South Carolina has seen explosive growth due to its diverse economy. 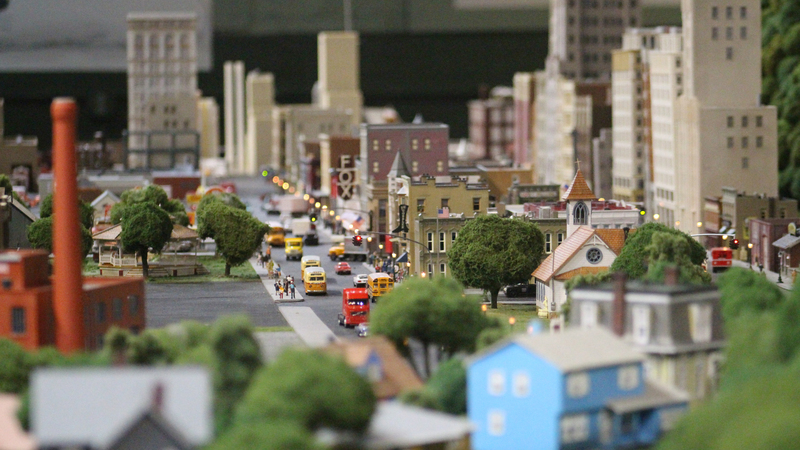 Because of its climate many retirees have moved into the area. 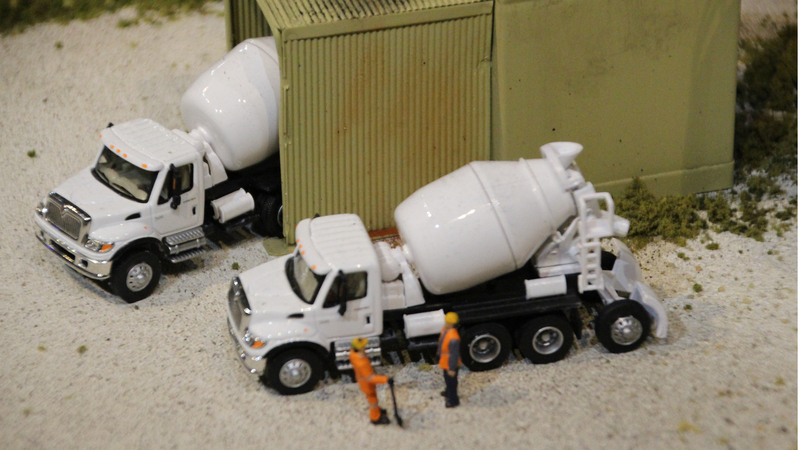 Our initial research has provided funding sources to help with the construction start-up and model building. 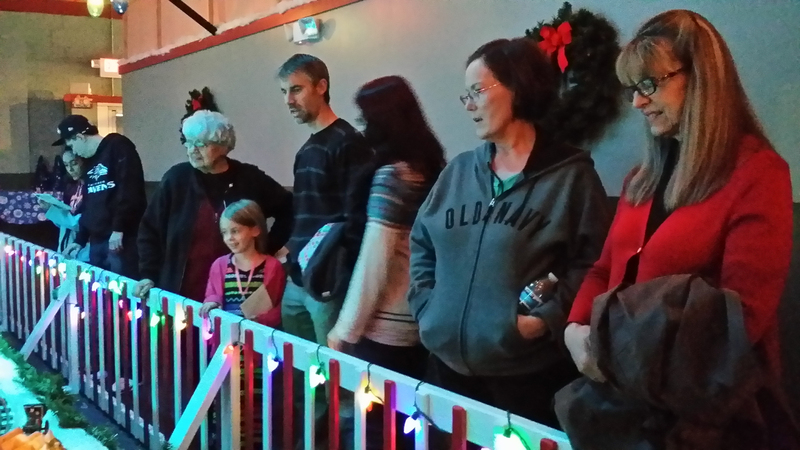 Our goal is to create an attraction that overwhelms the senses and appeals to all age groups. 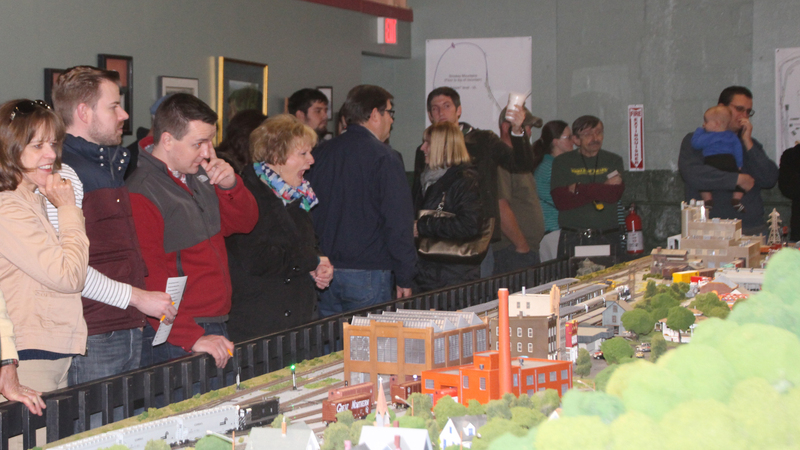 Introductory meetings have already occurred to partner with local and state economic development and tourism bureaus during the earlier stages of the Miniature World of Trains™ concept creation from 2009 until today. Within 100 miles of Greenville, SC there exists the potential of 10 million visitors. Our goal is to reach 1 million visitors annually within 10 years. MWOT™ has been planned as a themed museum and attraction. It will be built in phases over a minimum of 5 to 10 or more years. MWOT™ will be built to grow and to accommodate and average 2,750+ visitors daily which equates to 1,000,000 visitors per year! 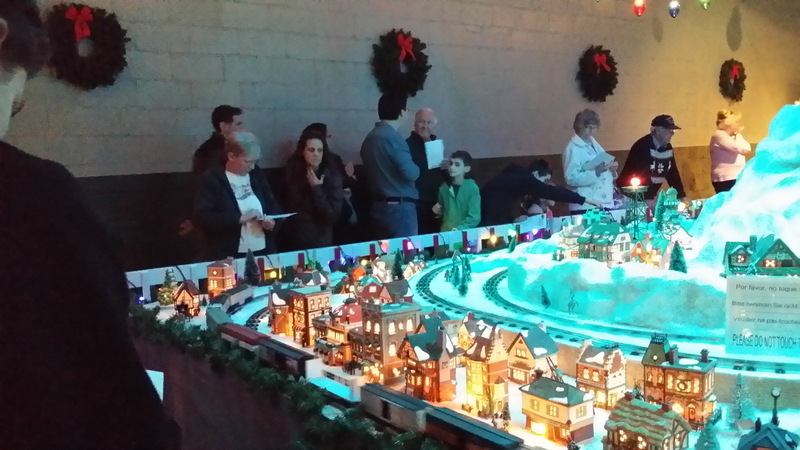 MWOT™ will feature numerous well lit displays throughout the museum area. Guests will be able to comfortably view the exhibits or interact with the systems and actually control some of the infrastructure in the displays. 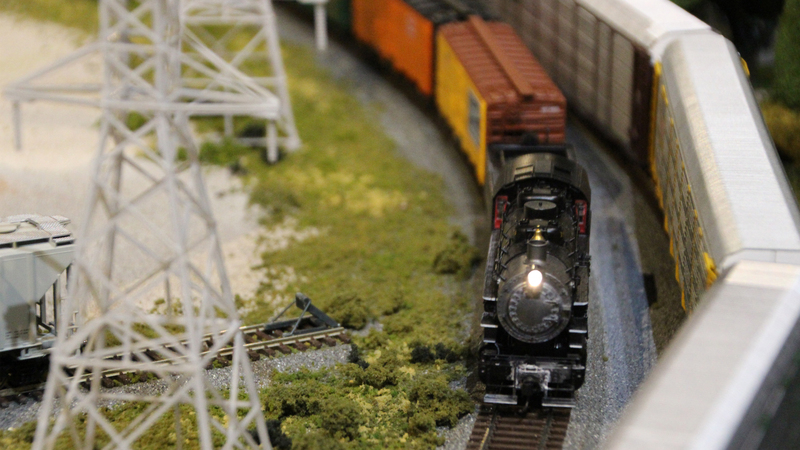 Current plans also include prototype memorabilia exhibits in the museum with plans to allow for emerging technologies exhibits in transportation and city infrastructure systems as well as energy efficiency and generation as time and space allow. A corporate training and/or group meeting / activity room (DIY), a gift and hobby shop and two restaurants to accommodate 100+ customers each are also planned if space permits. 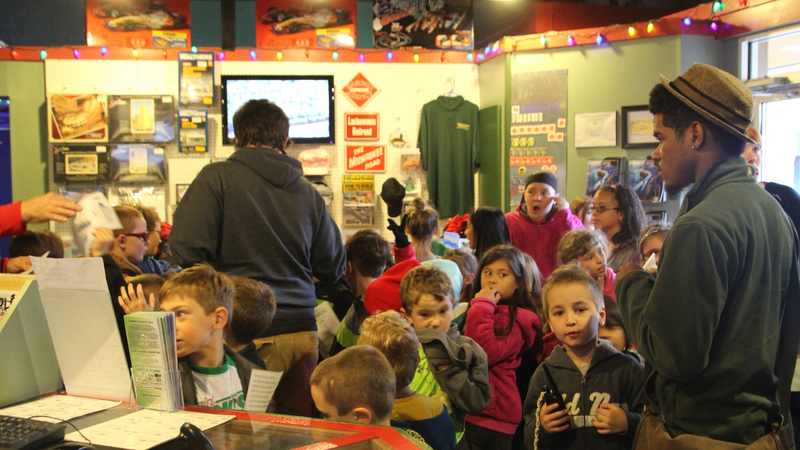 The hobby shop and restaurants will be leased space to offset operational costs. 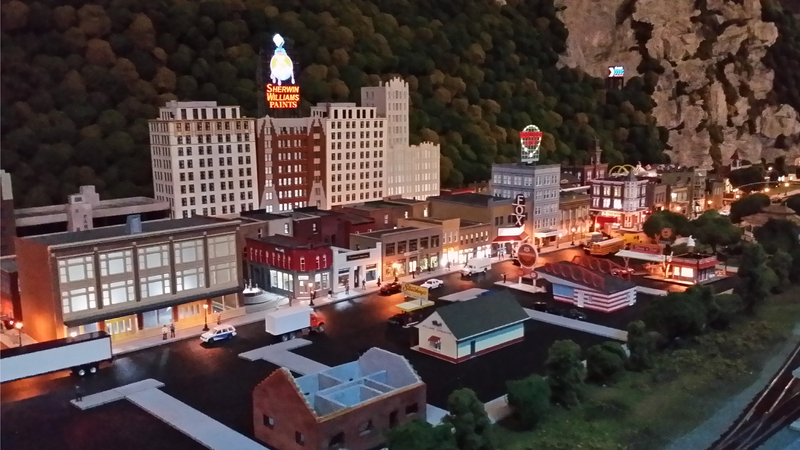 Besides our main exhibit MWOT™, Blue Ridge Hobbies(R) will open after our first phase of interior construction is completed while the displays are still being created. 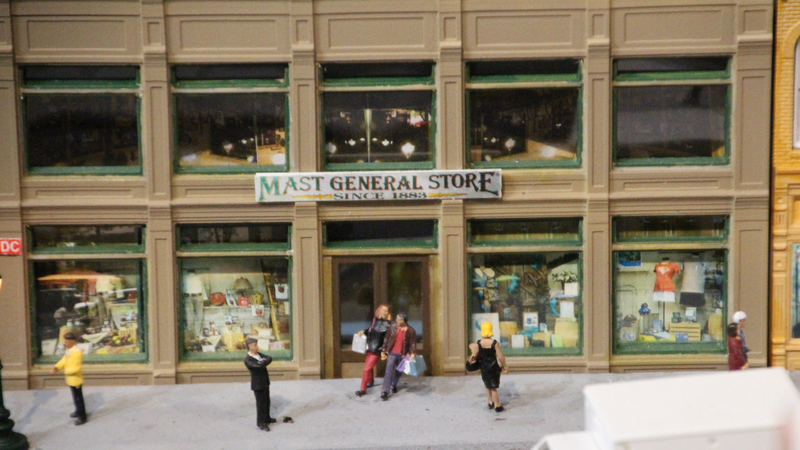 This will allow retail store customers to preview the displays as they are being constructed. 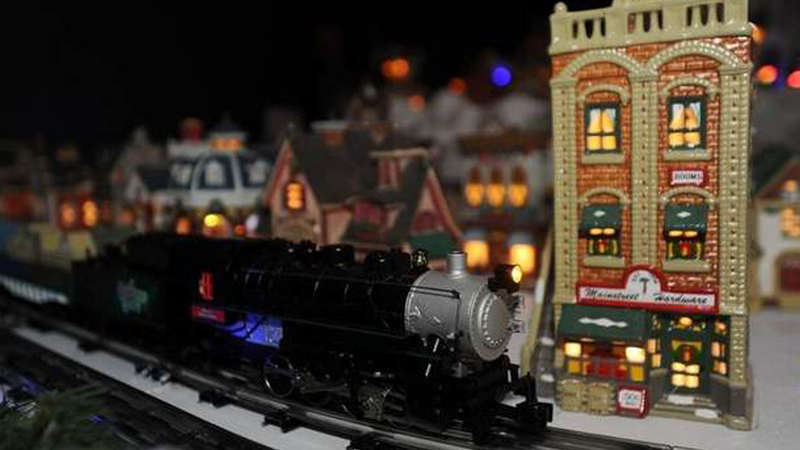 As trains begin to run and scenery begins to be completed, a preview admission will be charged prior to the grand opening. 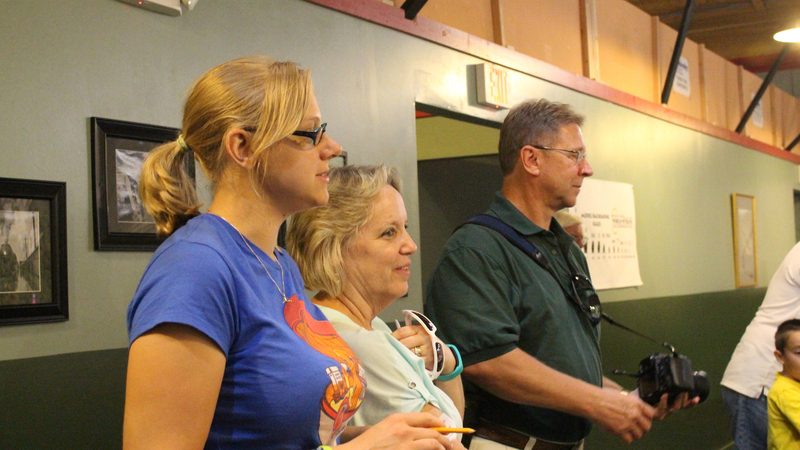 MWOT™ will incorporate many operating trains, vehicles, planes and ships that will be interactive with museum guests. For the professional transportation worker or modeler there will be special sessions that will give them total operational control at MWOT™ or via our offsite interactive experience for businesses and schools. It will be possible to use the MWOT™ exhibit as a training tool emphasizing safe operations of our various transportation infrastructures. Our goal is for railroad dispatchers, engineers, conductors, truck drivers, automotive highway design engineers, civil engineers, architects, construction engineers, ship captains, dock workers, pilots, ground crews and air traffic controllers to be able to test their skills of operation when interfacing with each other. Also, the general public will be allowed to operate in the MWOT™ if they are pre qualified in advance. 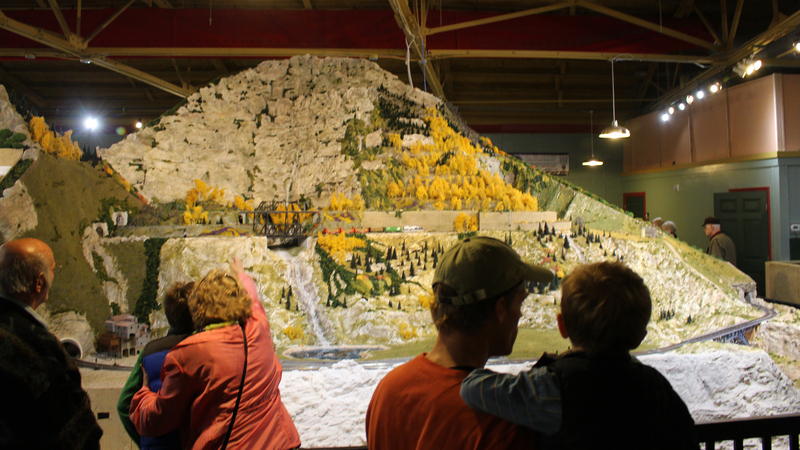 MWOT™ will not be the typical and ordinary displays, they will be " A fun and educational experience for the whole family"™ "Where Ordinary Days Become Extraordinary"™. Railroads were our world’s first entry in the industrial revolution’s transportation infrastructure growth in the mid 1800s. 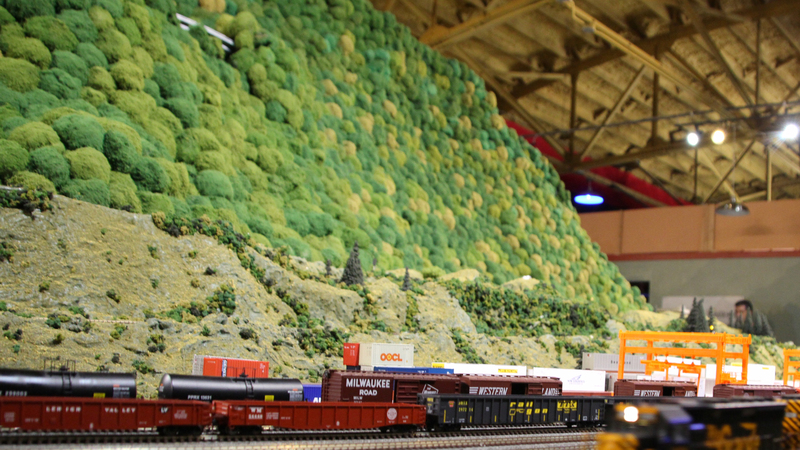 Unlike most commercial and museum model train displays, MWOT™ trains in our exhibits in the MWOT™ are simply the foundation for expanding it to include all of our current and future transportation systems. 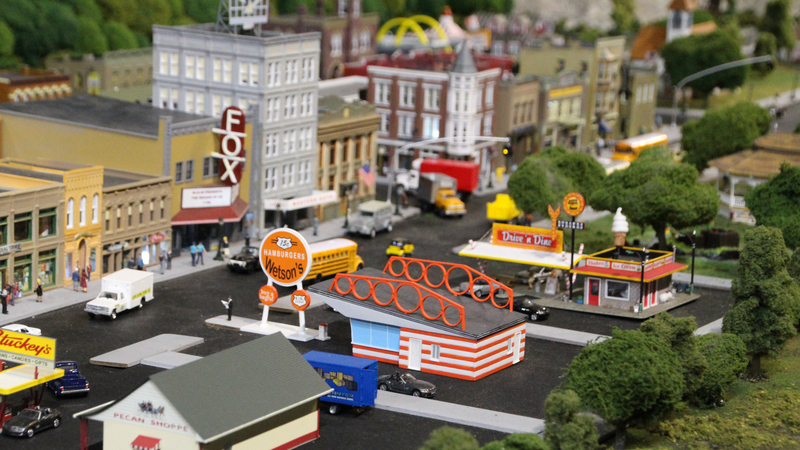 Regionally, besides a few club displays, there are no commercial displays planned to eventually attain a main exhibit size of 60,000 square feet in 1:87 scale. Our goal is to be world class and the benchmark for this type of attraction. 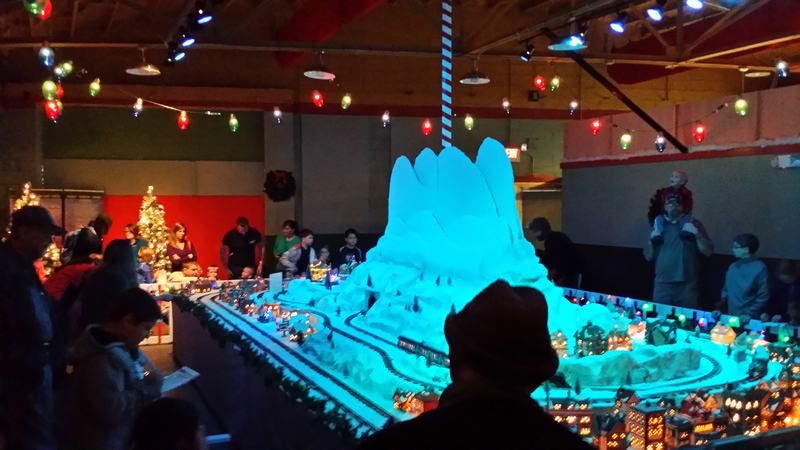 Minatur Wunderland in Germany has an 17 year head start. Also. 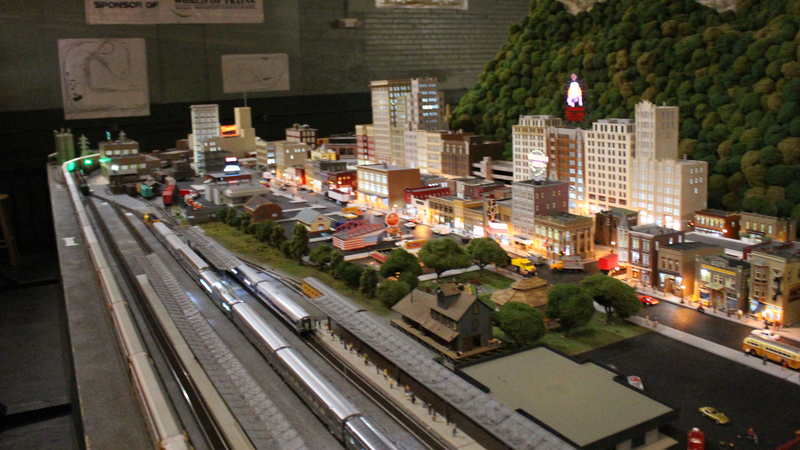 site visits to the following: North Carolina Transportation Museum / Spencer Shops, Pennsylvania State Railroad Museum in Strasburg, PA; Virginia Museum of Transportation, the Railroaders Memorial Museum in Altoona, PA; the Union Pacific Museum in Ogden, Utah; Entertrainment in Cincinnati, OH, Museum of Science and Industry in Chicago, IL ,the San Diego Model Railroad Museum in California and several large private displays have been completed. A Board of Advisors will be formed and MWOT™ is currently recruiting volunteer experts to assist MWOT™ and its salaried employees. 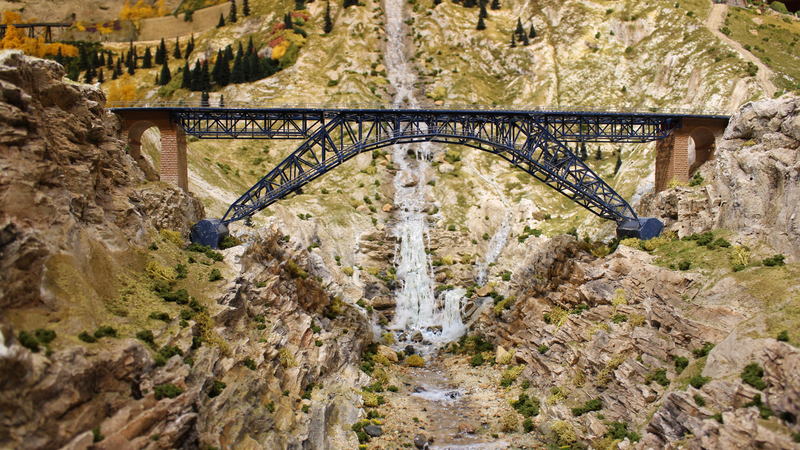 Model Railroaders and others with the talent needed to create the project are contacting MWOT™ currently who are local as well as around the US and Europe in order to build a reliable exhibit, with minimal downtime. In this respect we have the advantage of not making the same mistakes in exhibit construction, operations and funding that other have made and from what was learned at the MWOT™ BETA test. Completion of Phase I construction exhibits are planned to take 6 to 9 months with a planned target opening date window of PHASE I from Christmas 2019 to National Train Day 2020. 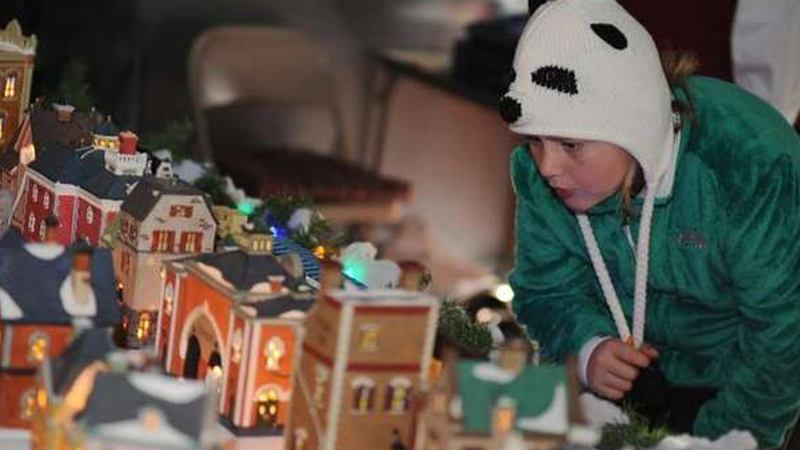 The first display to open will be to Christmas Model Train Display either at the venue being built or in a 'pop up' leased location. Plans are currently being drawn up for the project so that when start up funding is received, we can move forward quickly. The Project will be located inside of the City of Greenville, SC. The Greenville MSA is the most populated region in South Carolina with more than 1.2 million residents and an annual growth rate of 10 percent from 2000 to 2007. Greenville was included in America's 50 hottest cities per Expansion Management's survey of national site consultants. Greenville has the highest level of foreign capital investment per capita in the nation and rated as a top area for European expansion in the United States, as recognized by the New York Times, USA Today and Business Week. Greenville has attracted more than $6 billion in new business investment and 43,000 new jobs during the past decade alone. To that point, BMW recently announced a $750 million infusion to its Greenville operation. 4.8 million people visit Greenville annually and spend more than $780 million. the busiest interstate in the South, Interstate 385 and Woodruff Road. 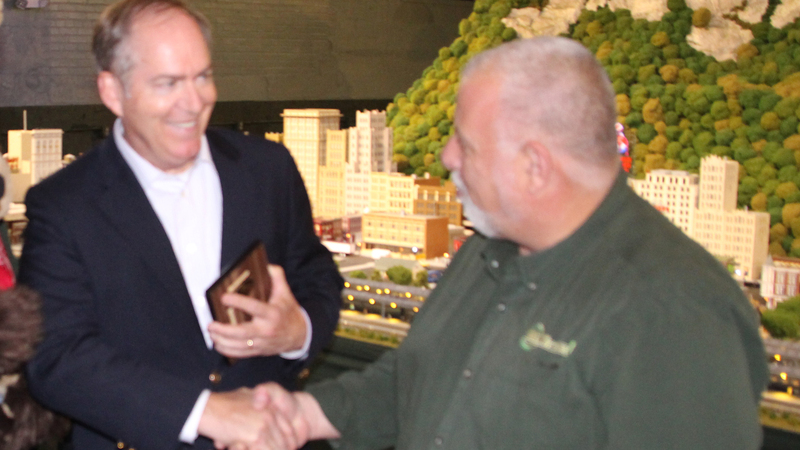 Greenville is recognized as the economic center of South Carolina. It boasts the highest level of foreign capital investment per capita in the nation with more than 240 international firms from 23 nations located in Greenville including BMW, Protera, Michelin, , General Electric, Hubbell Lighting and many more. Greenville County also serves as the retail hub of the Upstate with more than $12.9 billion in retail sales annually and a 26% growth over the last five years. The Greenville-Spartanburg-Anderson MSA was ranked seventh among all MSA's by site consultants considering the top markets for economic development in the millennium. Several major economic development projects are now underway within a one-mile radius of MWOT along Greenville's Power Corridor. MWOT™ is currently creating the ‘buzz’ for the project via any free media outlets we can find. The MWOT™ concept first appeared in an internet article from Model Retailer Magazine in 2010 announcing the project to the world. 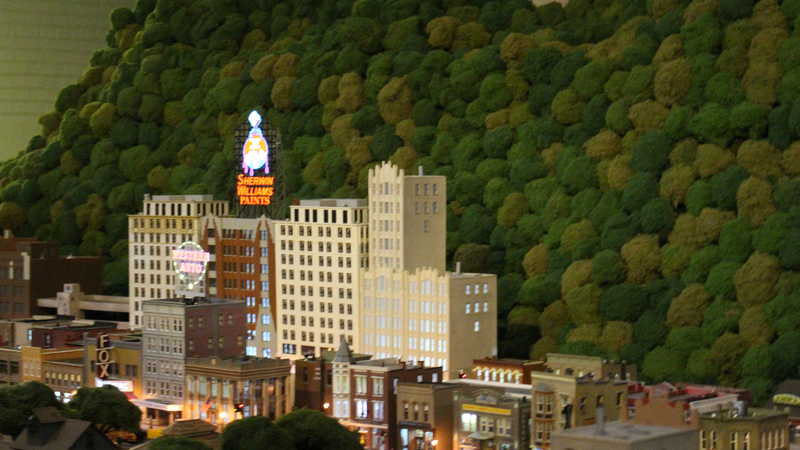 MWOT™ has also followed up with email updates to the list of Blue Ridge Hobbies(R) customers as well as the official MWOT™ and email list and website, miniatureworldoftrains.com has been updated daily as when. 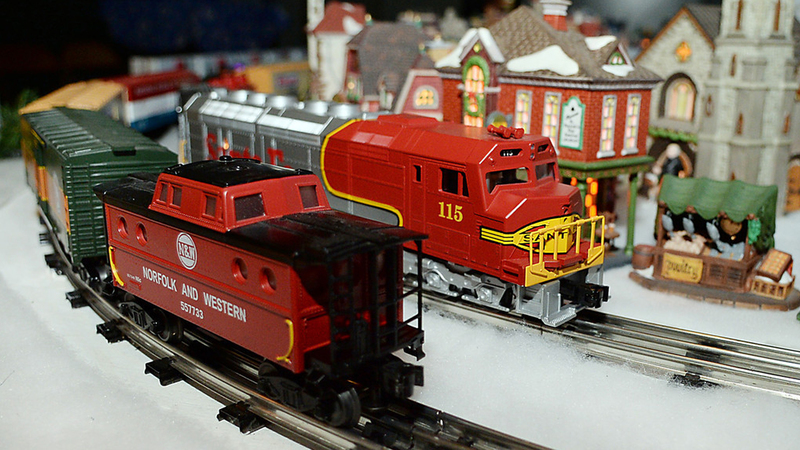 Some third party model railroad fans have already created blogs on the internet about the project. 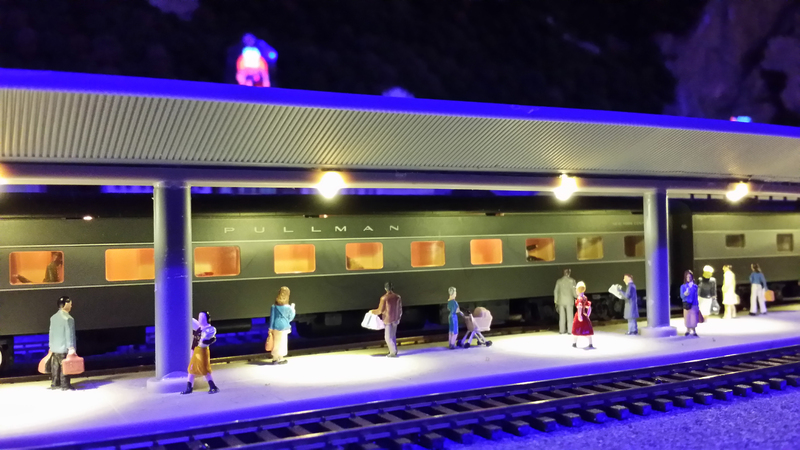 We will be promoting the MWOT™ project at all large regional train shows with an 8 hour drive from Greenville, SC as well as time and funding permits. 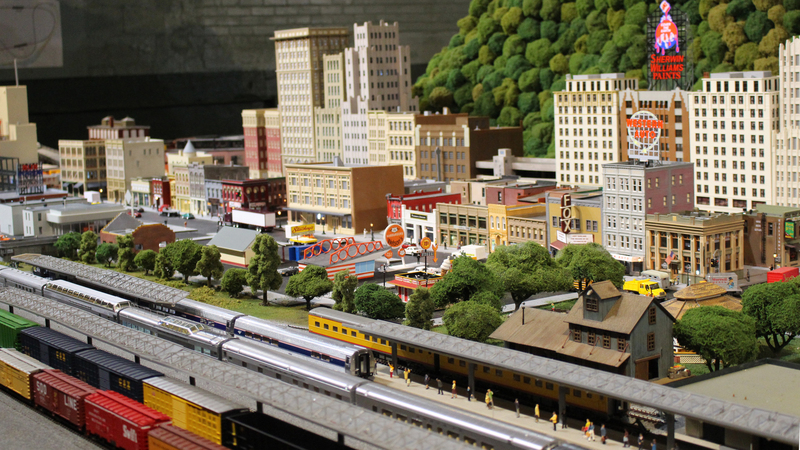 We will also partner with some of the area transportation and other museums such as BMW Zentrum, Spencer Shops, Virginia Museum of Transportation, Southern Railway Museum, Tweetsie Railroad, Smokey Mountain Railroad, Walt Disney World, Dollywood and the Children's Museum of the Upstate. The MWOT™ concept has been in the news constantly in from 2010 to 2015 in Greenville / Upstate South Carolina with media help from WYFF an NBC Affiliate, Greenville News a Gannett Affiliate, Associated Press, Greenville Journal, South Carolina Radio Network, WSPA a CBS Affiliate, Fox Carolina a Fox Affiliate, Greenville Business Magazine as well as many blogs, forums and Tweets. This will continue as we move forward. See NEWS for more updated information. Online merchandise will be for sale online as well as at the official store of MWOT™, Blue Ridge Hobbies(R). 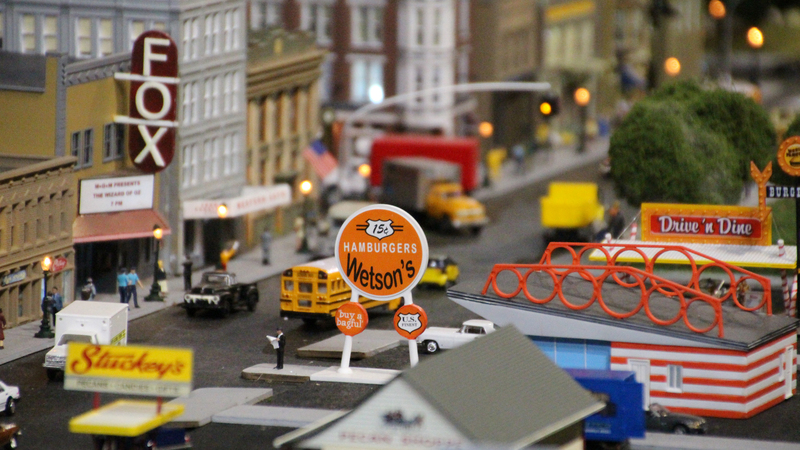 As opening day approaches, heavy marketing will be used in all model railroad media as well as any ‘free’ avenues to market the project. 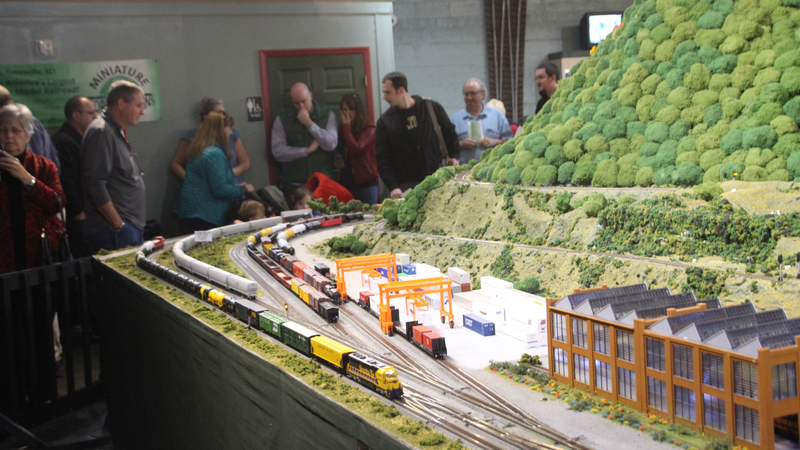 The Miniature World of Trains™ LLC will create up to 150 paid jobs by year 5 of operations that will be supported by volunteers.